AlixPartners’ 2016 North American convenience store consumer study is the first to take an in-depth look at consumer behavior in the c-store industry. It's findings point to the need for c-stores to master four strategies to succeed in this space: enhancing the execution of foodservice programs, improving the customer experience, building scale, and launching comprehensive enterprise-improvement programs. In-store revenues are up due to a sharper focus on food service, but overall revenue is down because of lower fuel prices. New rivals including traditional food service outlets are shaking up the market for c-stores’ traditional offerings. Trends in fuel prices, tobacco regulations, and healthcare and labor costs present additional challenges. 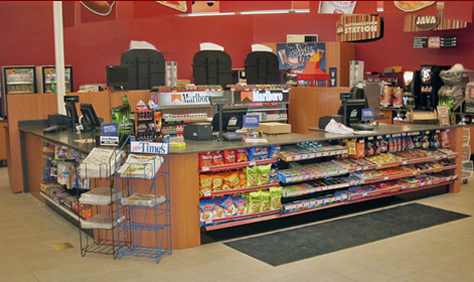 Cigarettes remain an important product for c-stores, with 30% of in-store sales. But in the long term, the category could shrink in size as more states and localities increase the minimum legal age for sales of tobacco products to 21. 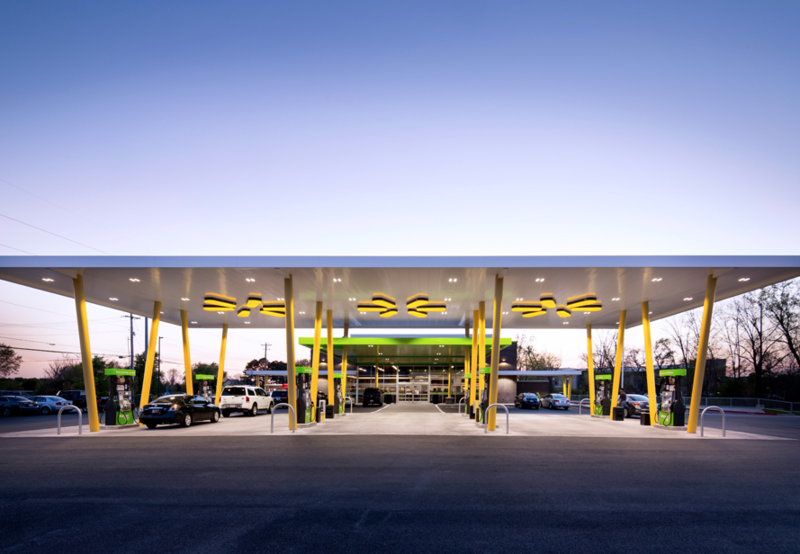 Many—but not all—c-store customers are loyal to brands. Some may care more about a c-store’s location, merchandise selection, and overall value than its brand. C-stores should provide foodservice offerings that span all day parts. Consumers view c-store food service primarily for snacking (43.6%), followed by lunch (19.8%), breakfast (16.5%), dinner (10.4%), ad late night (9.7%). Capitalize on digital technologies like mobile loyalty programs and mobile payments. Millenials and generation X are most influenced by loyalty programs, but baby boomers and the silent generation are also influenced. Build scale within certain geographies and DMAs. Deploy savvy cost-management strategies to offset rising operating expenses and safeguard profitability. From AlixPartners: What convenience stores should know—and do—in 2017.